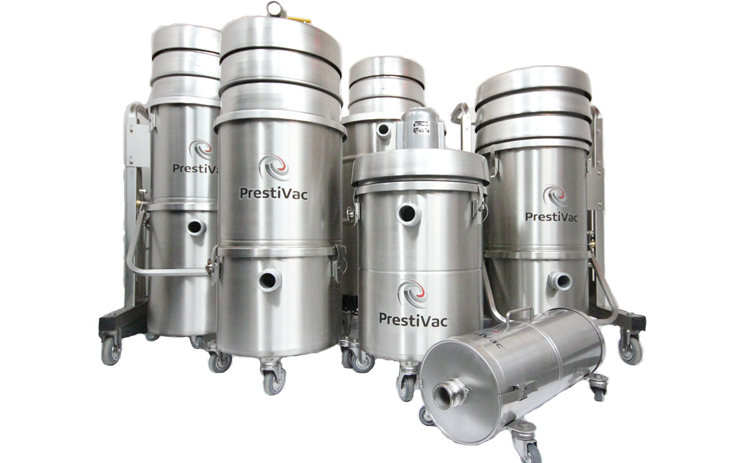 Home / APPLICATIONS / How to Safely Recover Calcium Dust? 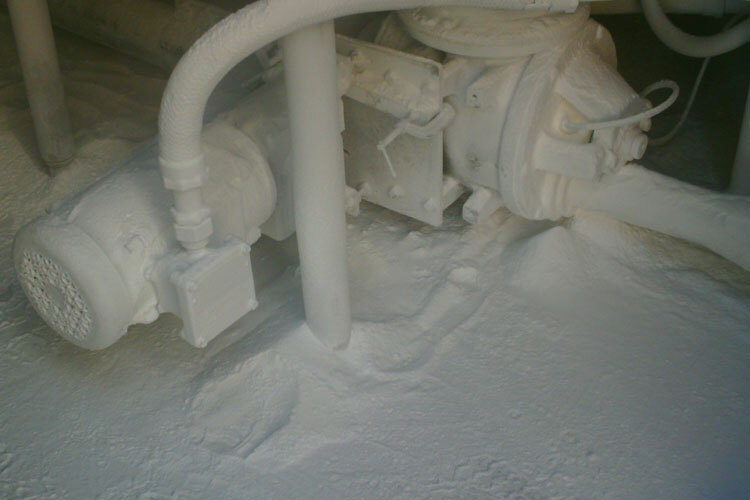 How to Safely Recover Calcium Dust? What are the Hazards of Calcium? Calcium may be used as a reducing agent in the process of metal extraction. 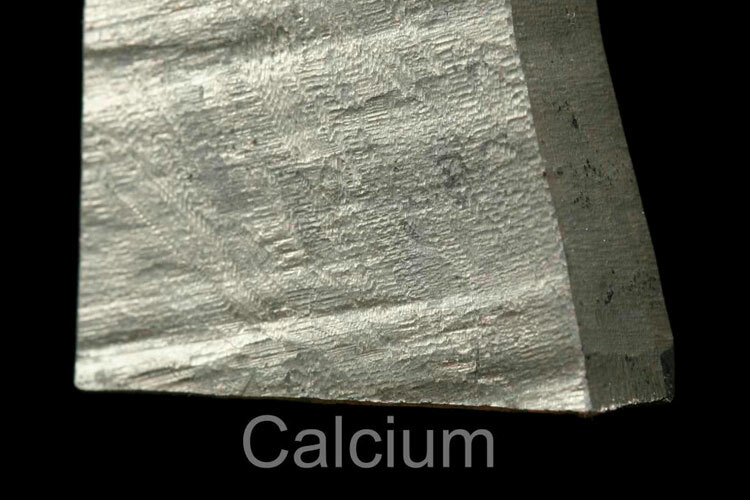 Calcium is also used in the production of some metals, as an allying agent. Calcium carbonate is used to make cement and mortar and also in the glass industry. Calcium carbonate is also added to toothpaste and mineral supplements. Calcium carbide is used to make plastics and to make acetylene gas. Calcium arsenate acts as an insecticide and calcium phosphide can be used as a rodenticide, as well as in fireworks and flares. Calcium phosphate is used in animal feed and fertilizers. Calcium hydroxide solution is used as blackboard chalk and as Plaster of Paris in its hemihydrate form. Calcium gluconate is used as a food additive. Calcium stearate is used to make wax crayons, cosmetics, plastics and paints. Inhalation of calcium dust causes irritation of the eyes, nose and respiratory track, which leads to headaches, dizziness and nausea. High levels of calcium can burn the skin, and it can also cause pulmonary edema, a condition in which the lungs are filled up with fluids. Inhaling sulfur may also cause coughing, sneezing or labored breathing. Fine dust of calcium dispersed in the air is a potential hazard. 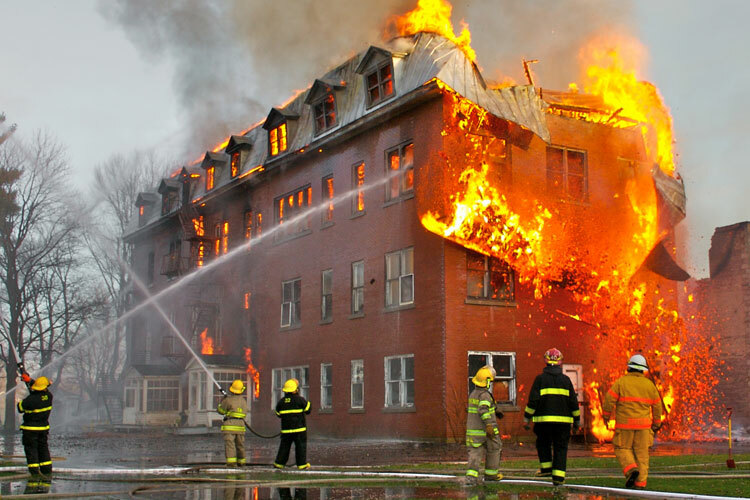 Dust suspended in air is readily ignited by fumes or static electricity and can cause destructive fires. Which Industries are at Risk with Calcium?